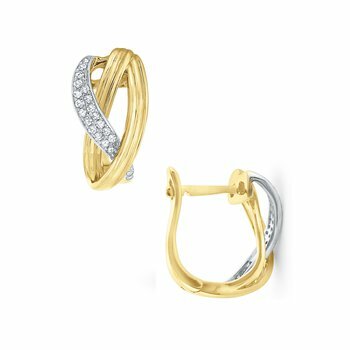 Mazzarese Jewelry: MAZZARESE Fashion Diamond Inside Outside Hoop Earrings in 14k White Gold with 60 Diamonds weighing .75ct tw. 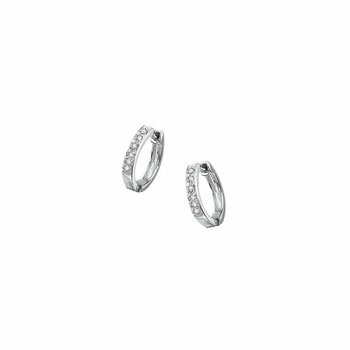 Diamond Inside Outside Hoop Earrings in 14k White Gold with 60 Diamonds weighing .75ct tw. 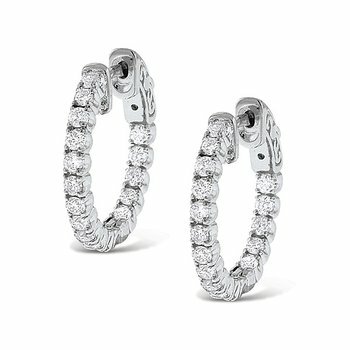 MAZZARESE Fashion Diamond Inside Outside Hoop Earrings in 14k White Gold with 60 Diamonds weighing .75ct tw. 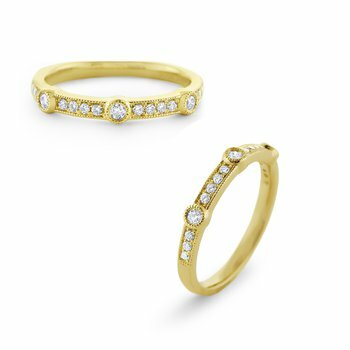 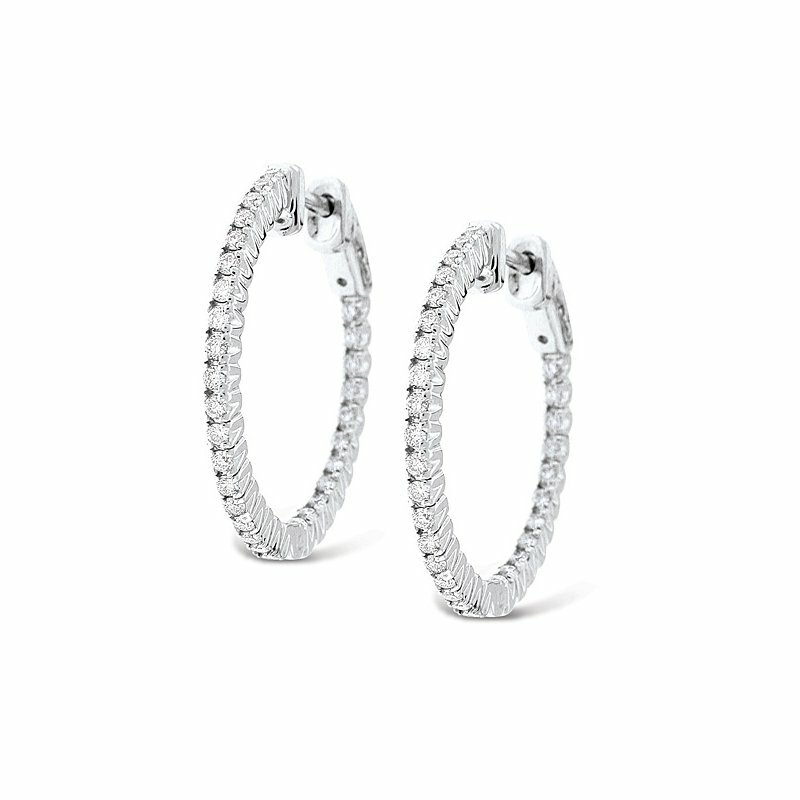 You will make everyone's jaws drop when you walk in the room wearing these diamond inside outside hoop earrings. 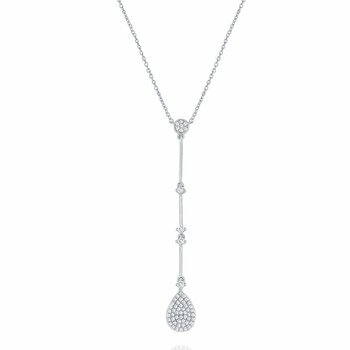 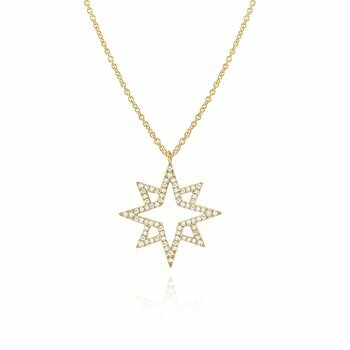 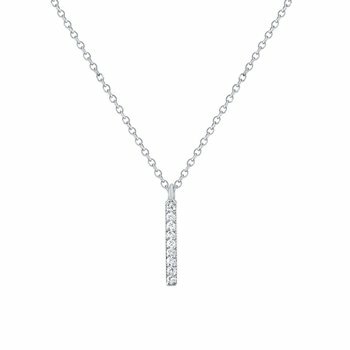 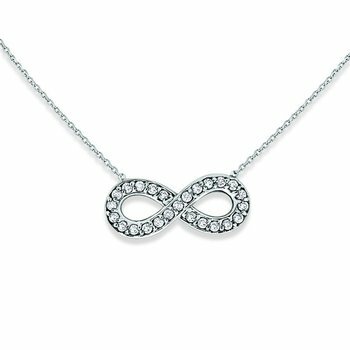 They are a stunning and dramatic fashion statement, with 60 beautiful .75 ct tw diamonds and a sleek and modern design. 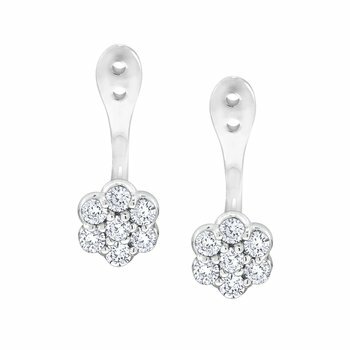 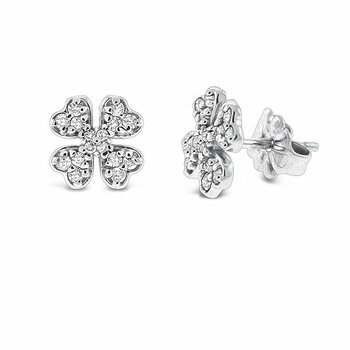 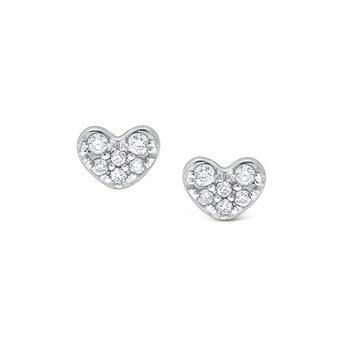 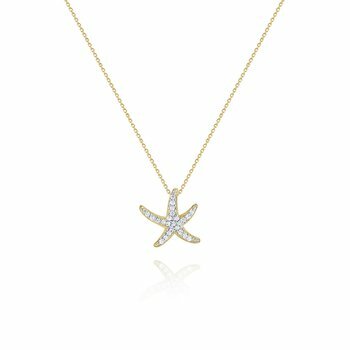 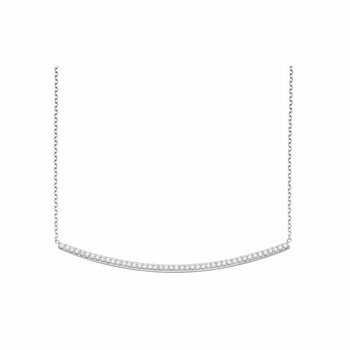 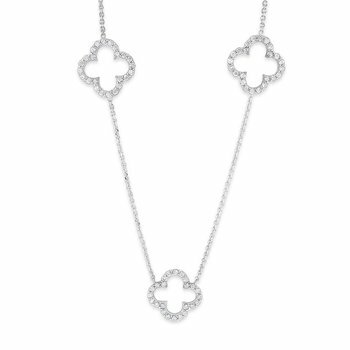 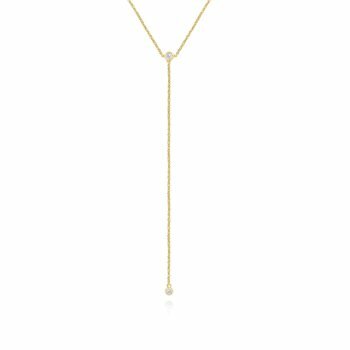 They are pictured here in feminine white gold, a timeless and elegant choice.